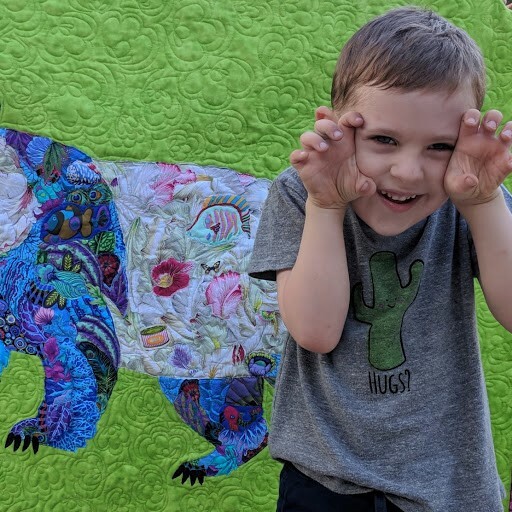 Really good tutorial to get started on this fun part of quilting. I just began, like you, after mulling over the patterns for a long time. I finally got some appropriate fabrics and had a blast fusing small pieces and cutting them into parts I knew I would use…very freeing! I have put together a small piece, have more to do on it but having lots of fun and know that I will be doing a lot more.